For the best experience: use right-mouse button in the Unity player to go 'Fullscreen'. This is a post-competition version of the game originally made for Ludum Dare #34 . I am developing an extended version! Follow me on Twitter to keep up to date! 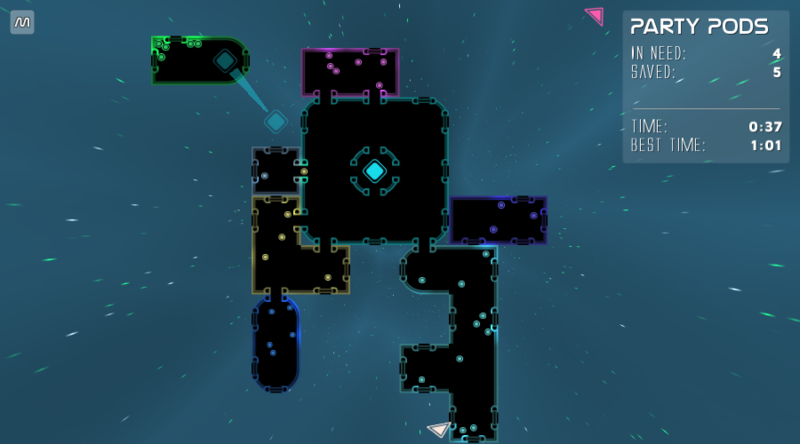 It's nice to see that you worked more on this little science-fiction "Tetris"-like game. :) It was a neat experience to help out all the damaged ships and pods and by doing so, to become a giant ship as well. The gameplay was very satisfying thanks to that. :) Gladly I recommended your game in a little article and also uploaded a short gameplay video. <3 And oh, congratulations to the 51st place in the Ludum Dare 34! That's a great score!